I wish merit mattered more and political correctness and fiefdoms mattered less. Notwithstanding wish #1 I wish people were less strident in their views. In the big picture none of us knows very much at all. I wish the epidemic of narcissism would abate. The world would be a MUCH better place. I wish my wonderful wife would feel comfortable enough about our finances so that she would retire. I wish I could have just one year without any physical maladies. 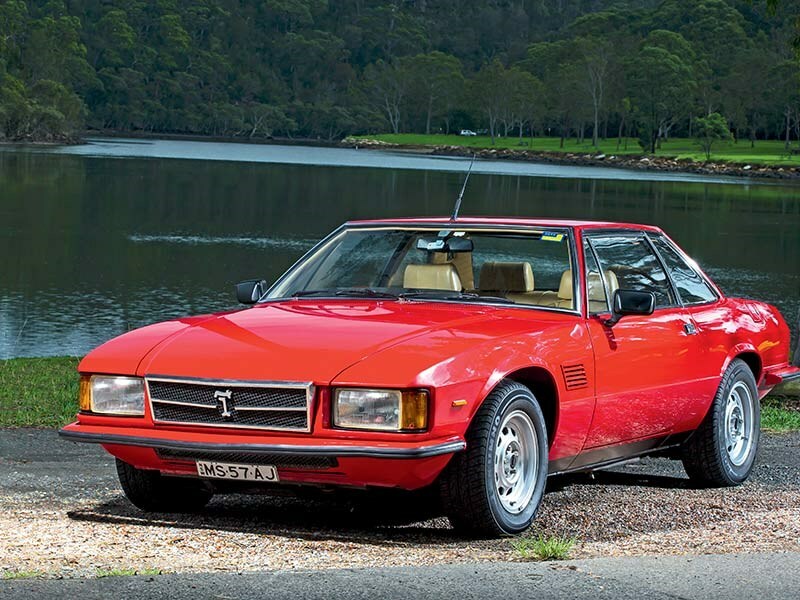 Since only about 400 Longchamps were produced—despite being made for more than 15 years—and since most of them were sold in Europe, I doubt I will ever own one. The Longchamp was an original hybrid, meaning a foreign body design but an American drive train. So the car was not just a pretty face. This would be my first lottery car no matter what machinations were required to acquire it. Obviously, this will be in Ultimate Garage 2.0 just as it was in the first Ultimate Garage I posted. Oh, it’s bombe, silly me. 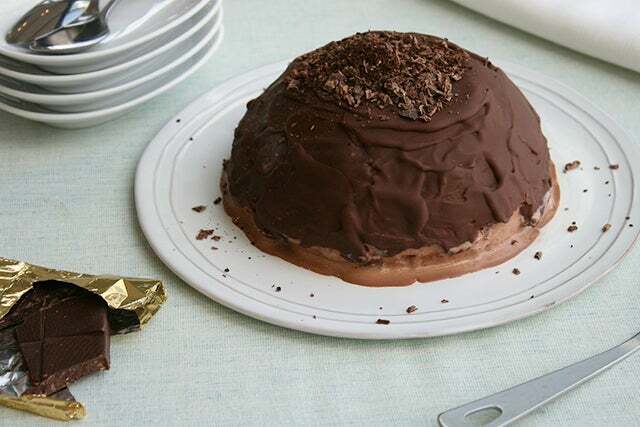 From refinery29.com a picture of what looks like a delicious chocolate bombe or bombe glacée. I love chocolate, which as a diabetic can be a bit of an issue. Since I prefer dark or bittersweet chocolate to milk chocolate and I do have some willpower, I can enjoy myself without feeling too guilty. Life is too short to be unhappy on purpose. I am still hoping that readers other than David Banner will submit their Ultimate Garage. Again, it should be 5-10 cars and you can pick the criteria. My only suggestion is that the cars should be more stock than modified except where modified cars are a significant part of the market for those cars. In 1990 that number was 34.8 percent. In 2015 that number was 9.6 percent. “Put differently, of those who live in extreme poverty, over 40 percent resided in just two nations: India and Nigeria. Unfortunately in my opinion, people don’t know this information and/or don’t judge themselves by it. People are entitled to life, liberty and the pursuit of happiness, not a comfortable life without working for it. As I have written before, it is also not in the best interest of politicians to admit that conditions are improving. If things are getting better then why do we need more government programs? Please don’t take any politician’s remarks at face value and remember they all have an agenda. One would easily lose count of all the companies all over the world making replicas of these cars. The Cobra design is timeless with all of the proportions just right. The original 427 and 289 Cobras are now extraordinarily valuable. According to Hagerty, a 427 Cobra in good condition, not excellent or concours, is worth $1,850,000. 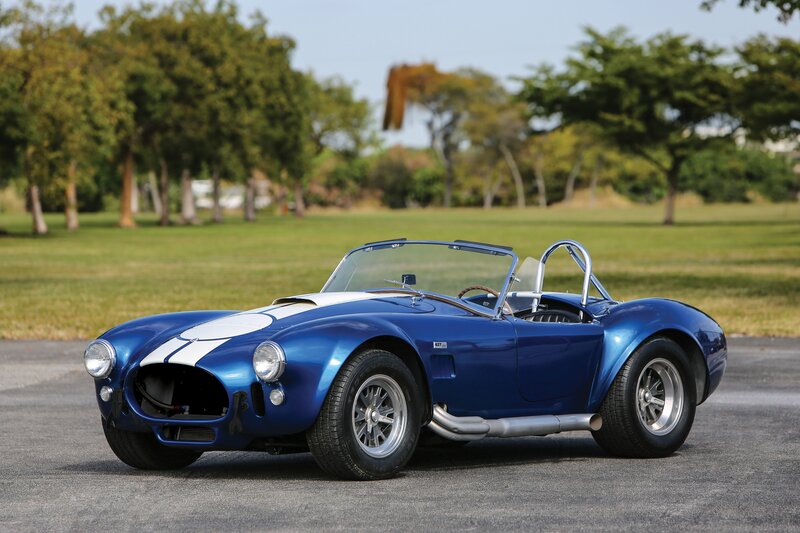 A 289 Cobra in good condition is worth $950,000. This disparity differs from commentary I have recently heard stating the 289 Cobra is now more valuable than the 427. Either way, they are above my pay grade. If readers start submitting their Ultimate Garages I would be surprised if this car isn’t on a lot of lists. A Francophile is not someone who admires Julio Franco or John Franco or Generalissimo Franco. A Francophile is a person who admires France and/or the French. Why did I start today’s post with Francophile? Well, a lot of views for Disaffected Musings this morning are from France, which is unusual for this blog. In my previous blog that was hosted by the Evil Empire (aka Google) France vied with Poland and Portugal for the most number of views behind the US. For Disaffected Musings, though, Canada is clearly the #2 country for page views. Not that anyone cares except me, but in this blog only about 5% of views are from outside the US whereas for my previous blog that number was about 15%. From automotiveviews.wordpress.com a picture of a Facel Vega. The Facel Vega was produced by the French company Facel (no kidding!). It was an original hybrid meaning that it combined European styling with an American engine, in this case from Chrysler Corporation. The famous French writer/philosopher Albert Camus, who received the Nobel Prize in Literature in 1957, died as a passenger in a crash of a Facel Vega in 1960. In its various iterations the Facel Vega was produced from 1954 to 1961, inclusive. 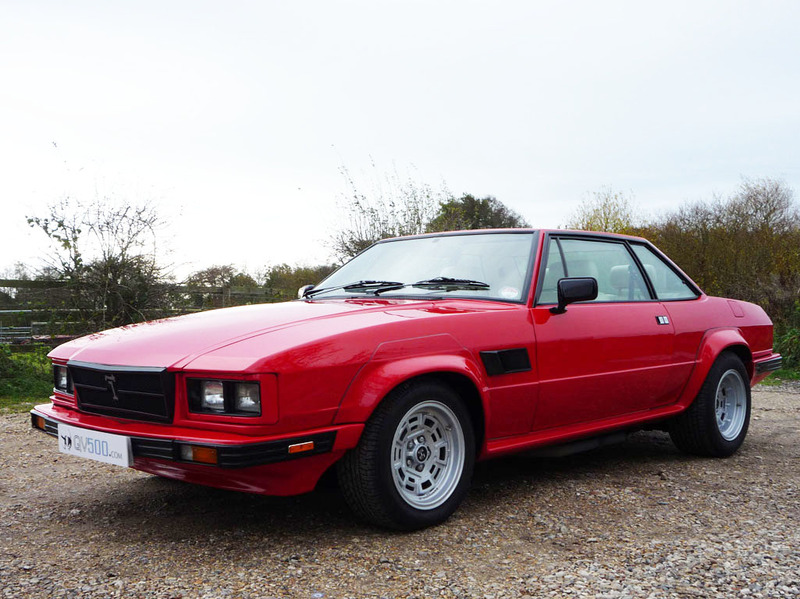 Like many European cars of this idiom despite a fairly lengthy production run not many were actually made, just 886. An additional point of allure for me, as if the car itself isn’t beautiful enough, is that the first engines used in the Facel Vega were DeSoto Firedome hemi V-8s. For the nth time I have an obsession with defunct American makes. I would very much like to read your thoughts about your Ultimate Garage, what rules you think should apply (if any) to compiling such a list, etc. Well, the Nebraska Cornhuskers finally won a game in 2018. Despite the final score (53-28) it was a game not without its nervous moments. Nebraska took a 28-0 lead late in the first half only to see Minnesota cut the lead to 28-22 in the third quarter. The Huskers responded, though, with some explosive plays on offense to salt away the game. Nebraska had three players rush for 100+ yards including their true freshman quarterback, Adrian Martinez. As I have written before I have been a fan of Nebraska football longer than I have been a fan of any other team in any other sport, since I was 10 years old. This is the first time in ten years that the U.S. ranks at the top of the list. China was ranked 28th. The WEF warned that many countries are not prepared for what they call the Fourth Industrial Revolution, which is the rise of digital technologies. What do you think of this list and of assessments like this, in general? Anybody want to guess where this picture was taken? Want a hint? Here’s a run-on sentence: I took this photo four years ago in the town square of the oldest town in the only country in Europe where I have seen a Corvette. (Sure, that’s a big help.) Before I reveal the location I will tell you that this picture is a particular favorite of mine. This photo is from Echternach, Luxembourg. Sorry, but I don’t know the source of this photo that has been on my computer(s) for years. It is a view of sunset in Europe and Africa from space. One book I own on automotive history seems to be unreliable in terms of dates. That fact is unfortunate as the book purports to be a compendium of the significant events in automotive history for each day of the year. For example, the book states that on this day in 1893 the Duryea Brothers made the first test of their automobile, which was the first operational personal car in the United States. However, all other sources list that day as September 20 or 21 and not September 22. From a Pinterest site [does anyone still use that?, I guess I do :)] an alleged picture of a Duryea Brothers automobile. 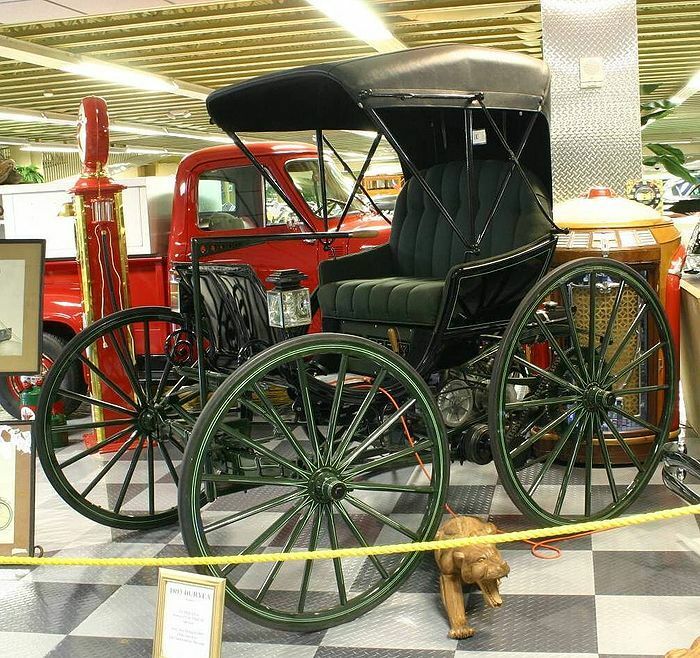 The Duryea Motor Wagon Company, founded by brothers Charles and Frank Duryea, was the first American company to build gasoline-powered automobiles. The US was relatively late to the party in terms of automobile manufacturing; the first car as we know it today was built in Germany in 1885 by Karl Benz. The first company formed solely for the purpose of manufacturing automobiles was the French company Panhard et Levassor, which was founded in 1889. The same book mentioned earlier lists today, September 22, as the day when the magnificent BMW 507 was introduced to the public at the Frankfurt Motor Show. Other sources say the car was introduced earlier, in the summer, and in New York. What did Shakespeare write? “A rose by any other name would smell as sweet.” It really doesn’t matter when this BEAUTIFUL car was first shown to the public, but details do matter. This is a picture I took of a 1958 BMW 507 at a local auto show. I am a car nut. (Well, maybe I’m just a nut and cars have nothing to do with it.) This car also moved me to tears as it was the first time I had ever seen a 507 in person. Less than a month later I saw the same car while I was returning from running errands. The irony of the 507 is that, in many ways, it put BMW on the map as an automobile manufacturer and at the same time almost bankrupted the company. That’s another story for another day. Only 252 of these cars were sold and their value today is off the charts. According to NADA Guides the “high” retail value of the 507 is $2.8 million. The “average” retail value is $2.3 million. As I continue to ponder Ultimate Garage 2.0 I struggle in terms of whether or not each car should be constrained by a budget. What do you think? Should the cars in someone’s Ultimate Garage have any budgetary limitation? I can’t afford a BMW 507 today, but could I still put the car in my Ultimate Garage? This probably sounds unnecessarily melodramatic to you, but I am lamenting the fact that this is the last post I will make with this computer. My new one is supposed to arrive today. I am also lamenting the fact that my new computer will almost certainly be the first one that will not pay for itself many times over. The longest I’ve managed to stay in a non-baseball office job is one year. For much of my work life I have been an independent contractor and, fortunately, had long stretches when I was able to find “gigs.” Unfortunately, those days are almost certainly over. The SUV boom is dangerous for pedestrians as noted here. According to the CarBuzz post, an investigation by the Detroit Free Press and USA Today found that pedestrian deaths have increased 46% since 2009 and the boom in SUVs may be the leading cause. I will also chime in that distracted drivers AND distracted pedestrians HAVE to be playing a role in this increase. The article states that, “Federal regulators have known for years that SUVs are at least twice as likely as cars to kill pedestrians due to their higher profile, but have done little to combat the issue.” GET YOUR FACE OUT OF YOUR PHONE AND BUY A CAR! What do you think of this car? I took this photo at the 2017 Barrett-Jackson auction at Mohegan Sun. This is a 1967 Plymouth Barracuda (yes, a defunct American make) hardtop coupe as opposed to a fastback coupe or convertible. About 28,000 of the hardtop coupes were produced for the 1967 model year compared to about 30,000 fastbacks and 4,000 convertibles. I am not really a big fan of Mopar, but I like the styling of the second generation Barracuda. This car is not a contender for my Ultimate Garage, but I wouldn’t turn one down. Once again, I would like to read what cars would make your Ultimate Garage. 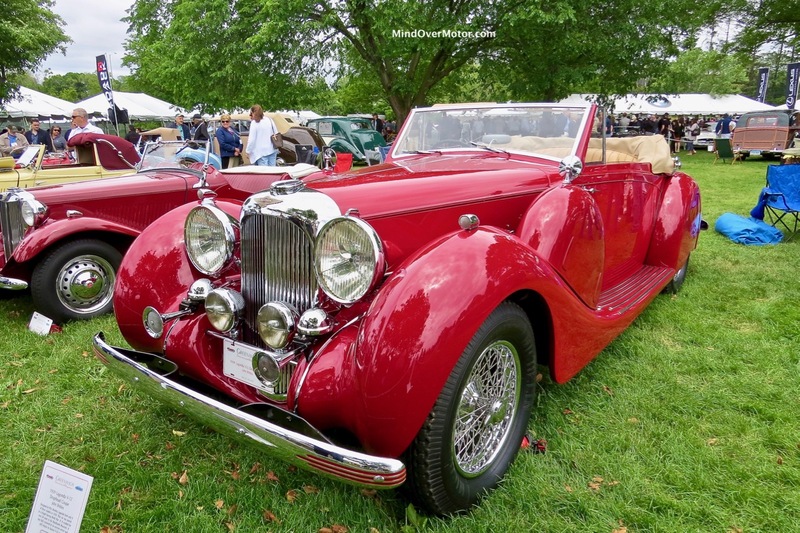 A 1939 Lagonda (despite the spelling in the URL) V-12 drophead coupe, a convertible. As recently as five years ago cars like this did little for me. As my car obsession grows so does the universe of cars in which I have interest. 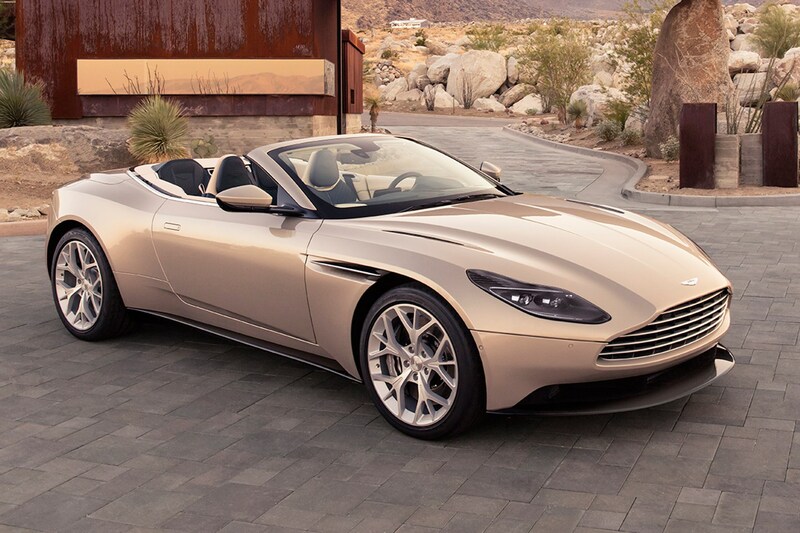 From carmagazine.co.uk a picture of an Aston Martin DB11 Volante. My wonderful wife loves the styling and who can blame her? She also likes convertibles as I have written before. From Wikipedia a picture of a Jaguar E-Type roadster. This one (as well as the Aston) might have to wait for a winning lottery ticket or some other unforeseen windfall. Another Wikipedia photo, this time of a Lamborghini Huracan. My wonderful wife likes these better than the Aventador; she thinks their styling is a little wild. Besides, I think 610 HP and 413 LB-FT of torque is enough for her to drive. From theauto.co a picture of the Ferrari Portofino, which succeeded the California as the GT hardtop convertible Ferrari. The two cars are very similar in appearance, but the Portofino is supposed to have a stiffer chassis, be a little lighter and have about 40 more HP. Even though she married me, I think my wonderful wife has impeccable taste. What do you think of these cars? What cars would you want to own?